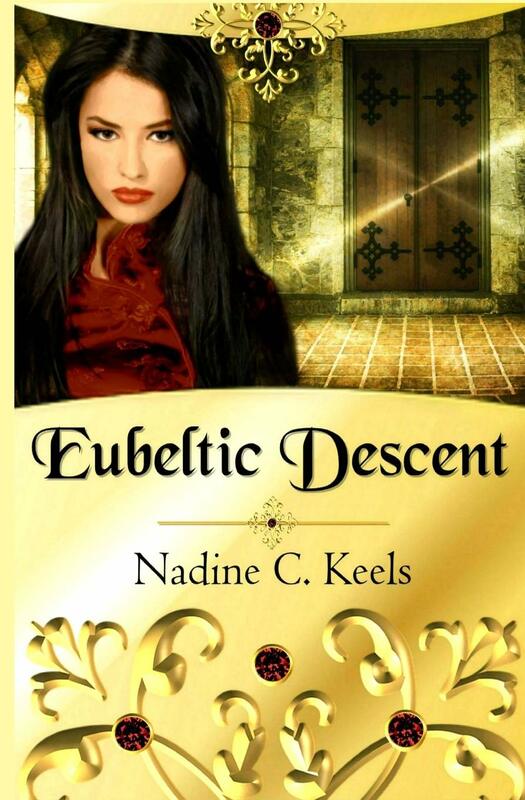 Keels, Nadine C. Eubeltic Descent: Eubeltic Realm Series- Book 1. CreateSpace Publishing. 2018. Keels, Nadine. Love Unfeigned: When It’s Time Series- Book 1. Amazon Digital Services, LLC. 2013. As one of my most true and trusted authors, Nadine Keels yet again pens a cleanly and reliably written story. 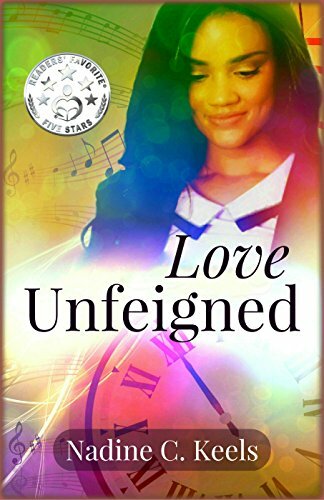 Fully developing the characters as well as the storyline, emotions, and scenes, Love Unfeigned is also complete with exquisite, interesting and skilled language adding to the overall success. As one of those stories that is hard to see end, luckily, a sequel has already been written, Hope Unashamed. Absolutely a book I would not hesitate to recommend, I can only applaud the author and encourage her to keep writing! 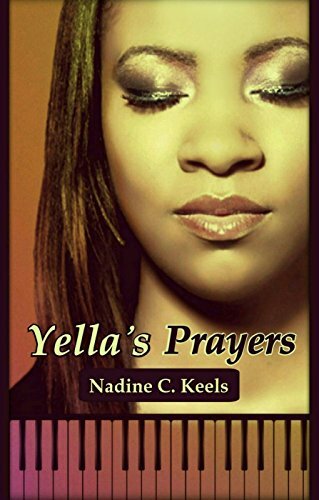 Keels, Nadine C. Yella’s Prayers. (Second Edition) USA. 2010, 2017. Hearing the Voice and unable to ignore it, Bless Heggins knows she must listen. Though still a teenager, Bless starts to realize she needs to help T’meal (an athlete who is posed to give up an opportunity), and Lamall (an out of control young man heading toward destruction). Quiet, shy, and perhaps full of self-doubt, Bless hides her passion for music to deal with the other things in life even though it may mean a loss for her. Faith, doubt, friendship, and romance all combine together in this coming-of-age novel by Nadine Keels. Dickerson, Melanie. The Silent Songbird: Young Adult Series. Nashville, TN: Thomas Nelson Publishing. 2016. Promised in marriage by her cousin, King Richard, to the nasty Earl of Shively, Evangeline knows she must escape. A bit naïve due to being locked away in the castle for her own protection, Evangeline soon finds herself outside the Berkhamsted castle and part of the traveling group under the leadership of the handsome Westley le Wyse. Now working as a servant, Evangeline also leads those around her to believe she is mute. Living this lie while hiding from her intended, who surely is searching for his beautiful songbird, turns out to be dangerous to both her life and heart. As a loose retelling of the fairytale Little Mermaid, even the cover of the book reflects Ariel, the red-haired singing beauty. 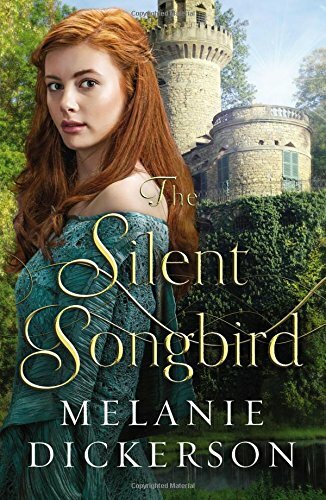 With brief suggestions to the Disney story, The Silent Songbird is a delightful, suspenseful, medieval and interesting retelling. As part of the young adult series written by author Melanie Dickerson, this newest addition nods to a few previous characters; however, is also easily read as a stand-alone. 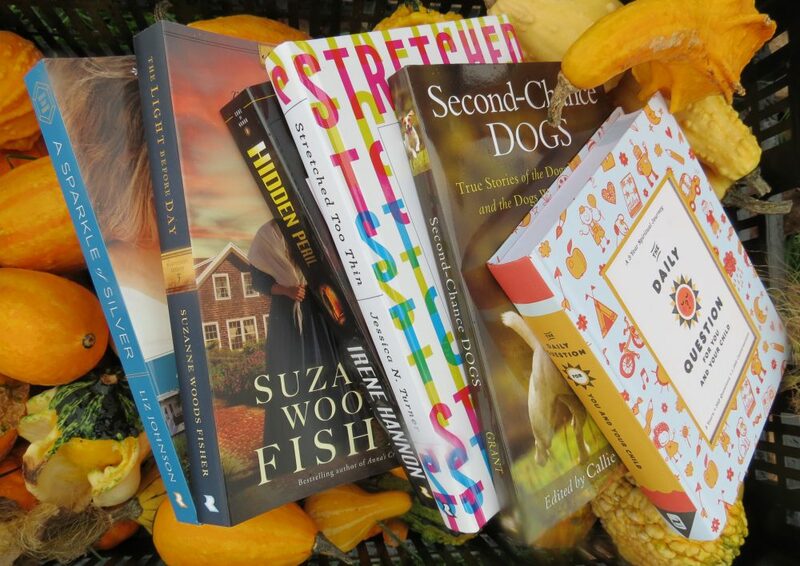 Though classified as young adult, readers of all ages are sure to enjoy! Carlson, Melody. 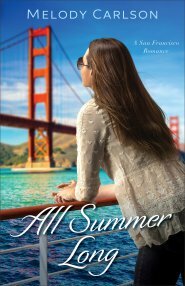 All Summer Long: Follow Your Heart- Book 2. Grand Rapids, MI: Revell Publishing, 2016. Loving author Melody Carlson’s Christmas series best, I do also like her new Follow Your Heart series. Easy to read and well written, what a perfect novel to pack in the suitcase for a summer trip. Perhaps written with young adults in mind, All Summer Long shares popular current culture with the restaurant business (Food Network) and San Francisco (Travel Channel). Though maybe a bit predictable, it does not take away from the sweetness and fun associated with this story. Though a stand-alone, pack both books in the series for pleasurable reading on that longer trip. Keels, Nadine C. The Movement of Crowns. USA: Smashwords. 2012. Not a huge fan of fantasy, I am glad I did not shy away from this book due to my perceived notions on the genre. Actually a good story with vivid descriptions and plot twists, my favorite aspect was the word choices. Obviously a fellow word-geek, I found myself re-reading several passages to gain the true depth of the selections. Though only a novella, the story was well enough developed to not feel short in length. 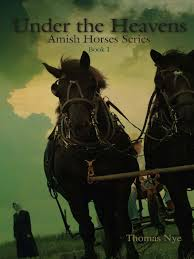 A simple yet pure romance was spun throughout this tale suitable for all ages. Glimpses of mystery, confidence, strength and faith weaved together to create an intriguing story. As Book 1 in the Movement of Crown series, I look forward to reading more from Nadine Keels, especially in this series. 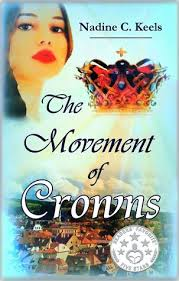 I received a complimentary copy of The Movement of Crowns from the author for my honest review. Sleiman, Dina L. Dauntless: Valiant Hearts- Book 1. Bloomington, MN: Bethany House Publishers. 2015. 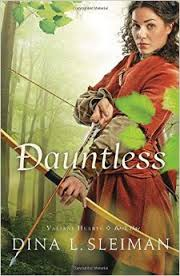 A spirited cross between Robin Hood and Peter Pan, Dauntless delivered on adventure, mystery, suspense, romance and conviction of faith. Marketed as YA literature, it may actually be enjoyed by all ages. As a new author to me, I certainly will watch for other books by Dina Sleiman, particularly the next book in the Valiant Hearts series. Though not necessarily my favorite genre in fiction, I did enjoy the medieval time frame (and adored the book cover). While I found the historical notes at the end interesting, it was the author’s message to her readers at the beginning, which touched my heart. Thompson, Tana. Gentry, Marita. 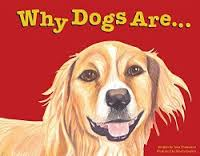 Why Dogs Are… USA: Kendall Neff Publishing. 2013. A heartwarming tale of tails!! What an absolutely amazing concept of how dogs came to be on earth. Showing comfort, support and unconditional loyalty and love, dogs share God’s love in such a special way that God decides to send lots of dogs for people to enjoy. Part of the Love Unleashed series, I can only hope for more! Stunning illustrations round out an adorable story. Even more admirable is that one-hundred percent of the net profits from the sale of the book are given to charities and organizations that support animals and their interactions with people…wow! Perfect as a gift for dog lovers and children, wonderful even as part of a Sunday School curriculum, or undeniably sweet as just a book to cherish, Why Dogs Are… is special for all ages! Woof! Hamilton, Mary L. Hear No Evil. USA: HopeSprings Books. 2013. Dropped off at camp by his mother, Brady McCaul spends a week discovering friends, faith, and courage. 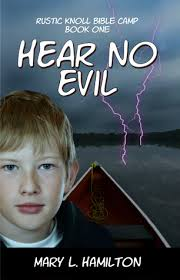 While at the Christian camp for a week, Brady makes friends with Steven (a boy with a disability), meets Claire (a cute girl who thinks he is childish), deals with Taylor (the camp bully), and worries about his mom (who rejects him and won’t let him come home). Through it all, Brady wonders if God really does care for him, and if so, where is He? Though a book written for tweens and young teens, I found myself immersed in the story. With cliffhangers at the end of chapters, the pages kept turning. Personally, I enjoyed the message communicated by the camp counselors- “God loves you even when no one else seems to love you”. It is a message many young people need to hear and believe. The story also deals with issues relevant to young teens- bullies, disabilities, lack of confidence and disbelief. Having won several awards in writing contests, the author draws on her own camp experience to write a truly necessary novel for today’s youth. As with other HopeSprings Books I have read, I enjoy and appreciate the little extras in the book such as pictures between sections and sketches preceding each chapter. With the next books already set to be published in the next year, I definitely will seek them out.